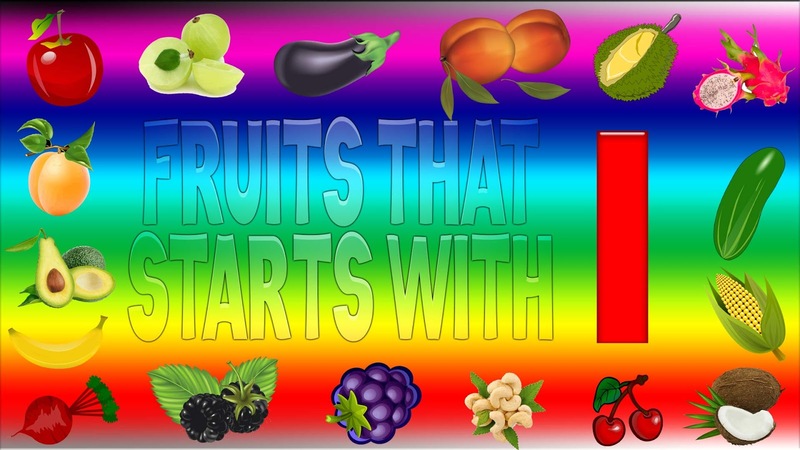 Fruits That Start With I - Here is the list of fruits with name starting from I with pictures and short descriptions about each fruits. 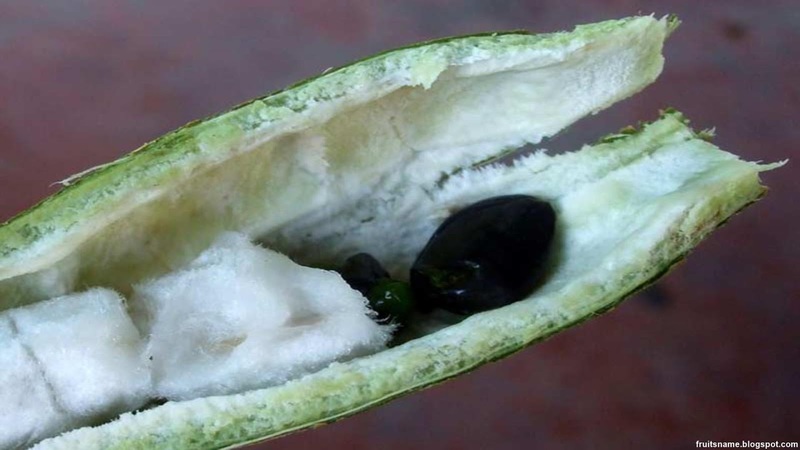 Ice cream bean fruit scientific name is Inga edulis. 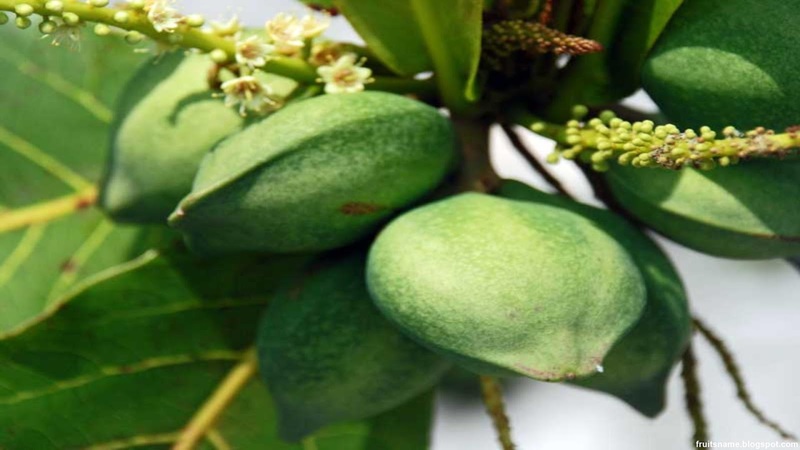 Ice cream bean fruit is a fruit tree native to South America and can be found in few countries like Brazil, Colombia, Ecuador and Peru because this is one of popular fruits there. Ice cream bean fruit popular in some countries because this fruit are very delicious like ice cream, the flavor was similar with the taste of vanilla ice cream. 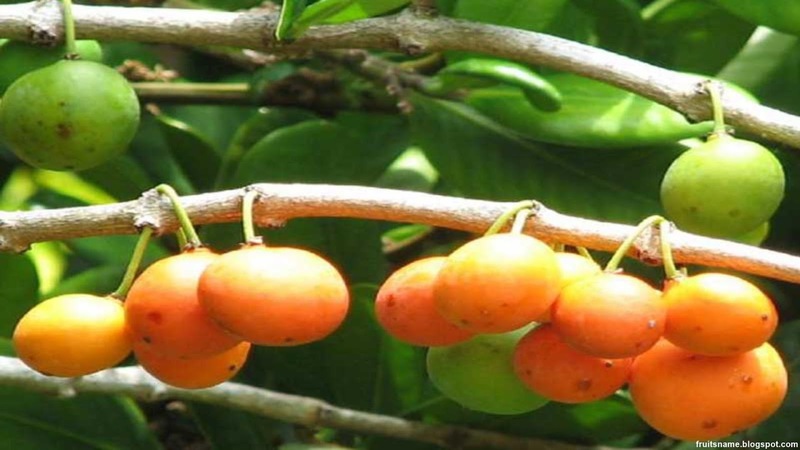 This tropical fruit just not have a good taste but also contains many great nutrients for our body like vitamin A, vitamin B, vitamin C, protein, fiber and antioxidants. Since long time ago, indigenous Amazonian's has use this fruit for many things not just a food but also for medicine, shade, and also make alcoholic beverage. 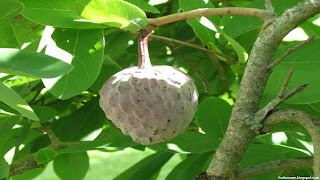 Ilama fruit scientific name is Annona diversifolia. 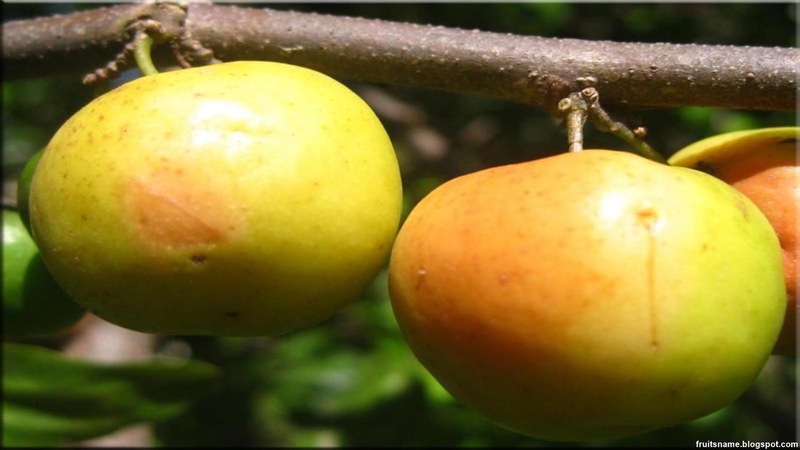 Ilama fruit is a fruit tree native to Central America and wild ilama fruit can be found in Elsavador, Guatemala and Mexico. Ilama fruit are closed similar with soncoya and cherimoya. 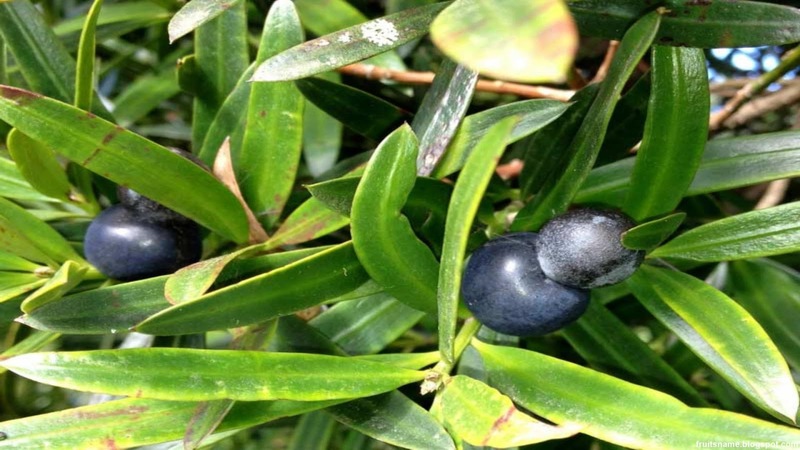 There was a 2 type of ilama. One have green color and another one with pink color. 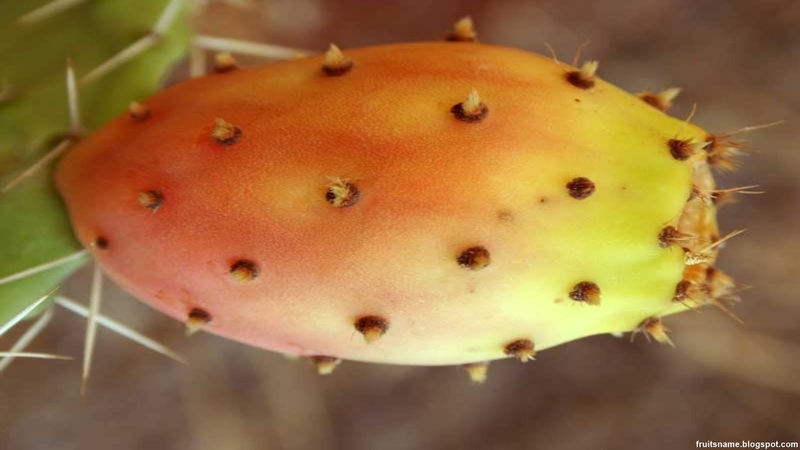 Green ilama has a flesh that is white and sweet and pink ilama has a pink color like rose with a tart taste. Illawarra plum fruit scientific name is Podocarpus elatus. 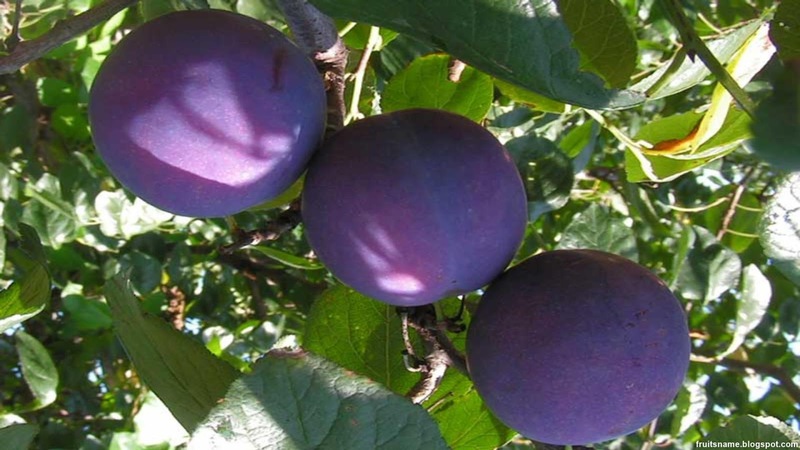 Illawarra plum is a medium fruit with a tree can grow up to 30 m tall that is native to east coast of Australia and can be found in Queensland and New South Wales. Illawarra plum are used as ornamental tree and street tree but Illawara timber so far also used for boat planking, joinery, furniture and piles in salt water. 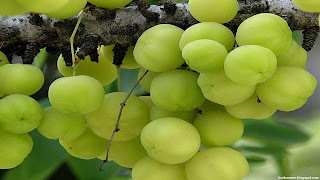 Illawara plum fruit also used as medicine to increases activity of histone deacetylase and decreases the proliferation of colon cancer cells. Thanks for stopping by, although not much fruits from I letter that can we share, we hope this fruits list can give you a little help.